DENVER, CO–(Marketwired – Dec 3, 2013) – The Pulse Beverage Corporation (OTCQB:PLSB), makers of the PULSE® brand of functional beverages and Natural Cabana® Lemonade, today announced that 160 7-Eleven franchise stores in Texas will begin carrying Natural Cabana® Lemonade in the next several weeks. 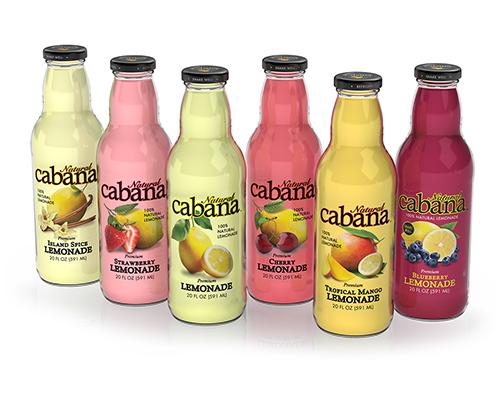 The expanded presence in Texas brings the total number of 7-Eleven stores carrying Cabana Lemonade to 1,065. With only 60 calories and 12 grams of sugar per serving, Natural Cabana Lemonade is made from 100% natural lemon juice and fruit flavors. The full product line includes Blueberry Lemonade, Cherry Lemonade, Strawberry Lemonade, Tropical Mango Lemonade, and Premium Lemonade. 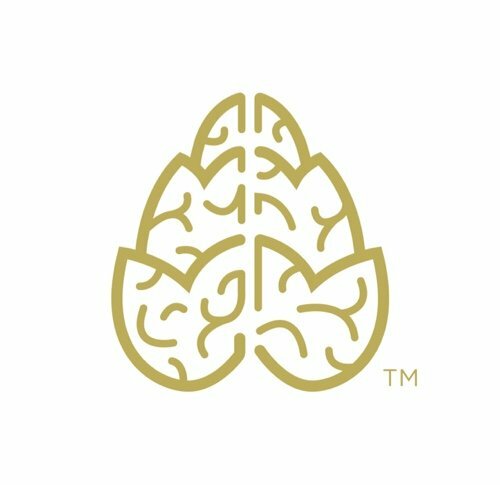 The Pulse Beverage Corporation is an emerging growth beverage company that manufactures and distributes Natural Cabana® Lemonade and PULSE® brand of functional beverages — originally developed by a major healthcare company, in three health platforms: PULSE® Heart Health Formula™, PULSE® Women’s Health Formula™ and PULSE® Men’s Health Formula™. For more information visit: www.pulsebeverage.com or emailinfo@pulsebeverage.com.